Renault Kwid is the entry level model of the French manufacturer in India. The Kwid is based on CMF-A platform which is developed for emerging markets and it became a huge success story for the company. One of the major reasons for the success of Kwid is its SUV design theme which attracted the customers along with affordable pricing. The French manufacturer is going to expand its India lineup with new products as the company is reportedly developing a new compact SUV and it is based on CMF-A+ platform. 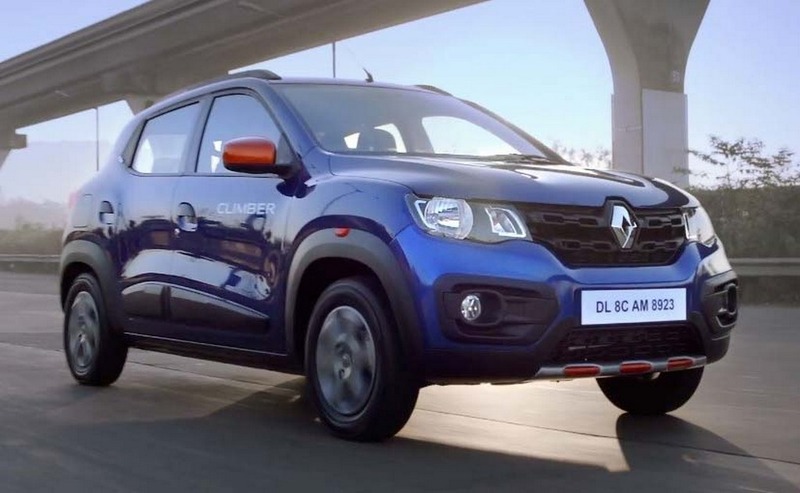 The upcoming model will be localised heavily like the Kwid to keep the price down. The compact SUV design will be based on Kwid and it will be basically a grown up Kwid. Also Read : This Modified Renault Kwid Boasts Proud SUV Stance! Indiacarnews published a rendering of the Kwid based compact SUV which gives us a first look of the upcoming model. The front gets the same grille and headlamp from the Kwid but the bumper is completely new and the ground clearance has been increased. The side design took inspirations from Volvo XC40 and the black finish given for the roof increases the sporty appeal. 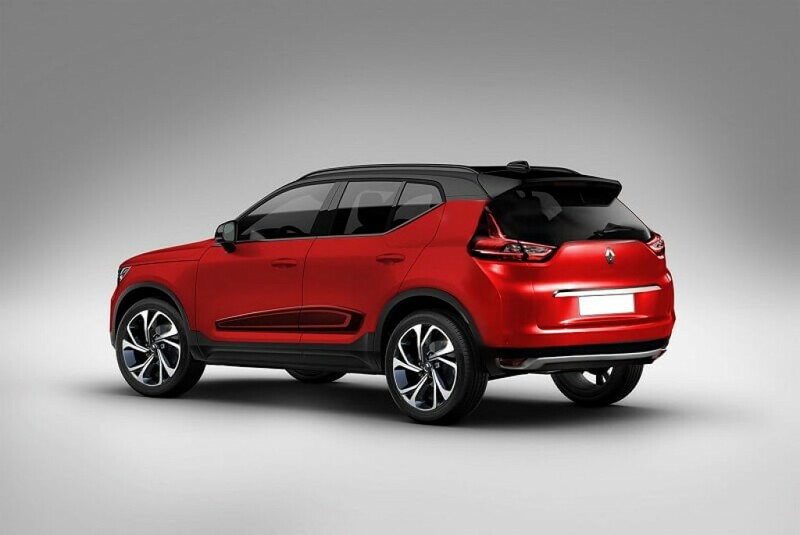 The compact SUV also gets bigger wheels along with a completely new design for the rear. The tail lamp extends to the hatch door and the design is inspired of some other models. Overall, the exterior design of the compact SUV is appealing. The interior is going to be slightly different from the Kwid but we can expect lots of features like the touch screen infotainment system from Kwid. The Kwid based compact SUV is expected to be powered by petrol engine only. 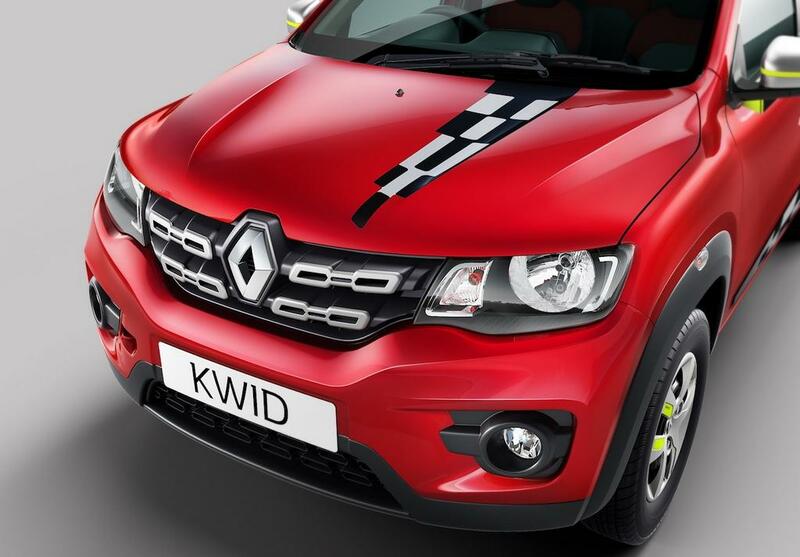 The 1.0 L 3 cylinder petrol engine from the Kwid will be retained as it produces 67 bhp of power and 91 Nm of torque. This engine is mated to 5 speed manual and AMT gearbox option. The upcoming compact SUV will take on Mahindra KUV 100. Renault is also developing a new MPV which is based on Kwid hatchback. The upcoming MPV will be like the Go+ MPV from Datsun which is based on Go hatchback. This will help Renault save lots of money and it could result in aggressive pricing. We are expecting Renault to reveal the new MPV next year in India.